I've been slowly putting together a color-based wedding planning board on Pinterest for each color. It's a lot easier to plan your wedding once you have a color or theme in mind. Once you have one, start pinning. You don't have to think about using some sort of wedding board template. Instead, just pin as much as you see that fits. You can edit your pins later and delete the ones that don't fit, but cast a wide net at the beginning. If you're planning a green wedding, our green wedding Pinterest board will get you started. 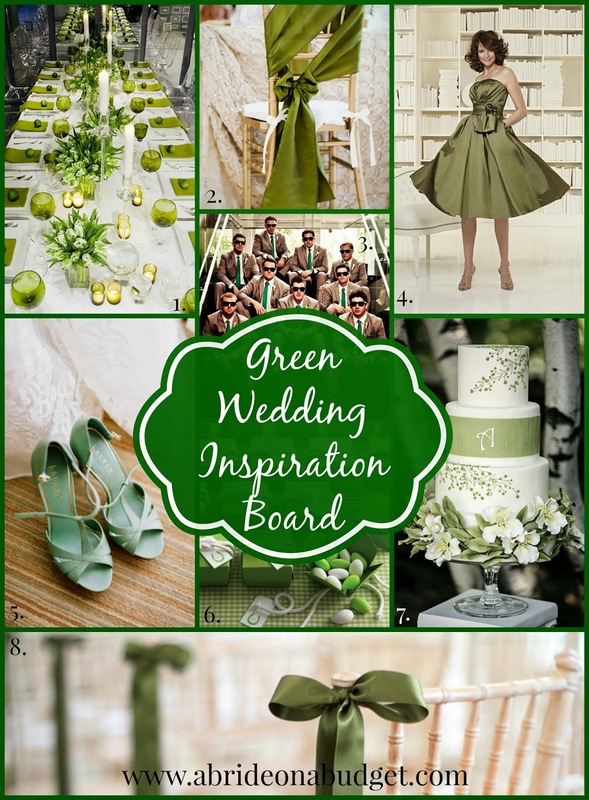 So will our green wedding inspiration board below. I picked eight of my favorite pins from our Green Wedding Pinterest board. I've labeled each of them so you can quickly go to those pins and repin them to your wedding planning boards. There are pins that didn't make my board, though so definitely check out our full board here. Green Wedding Inspiration Board pins: 1. 2. 3. 4. 5. 6. 7. 8. We have to kick off the green wedding inspiration board with a green tablescape. It's gorgeous. Absolutely stunning. I really can't get over just how pretty it is, mostly because I'm not usually a fan of so much green at once. It often isn't playful and looks one dimension, but the table above has just enough hues to really be spectacular. 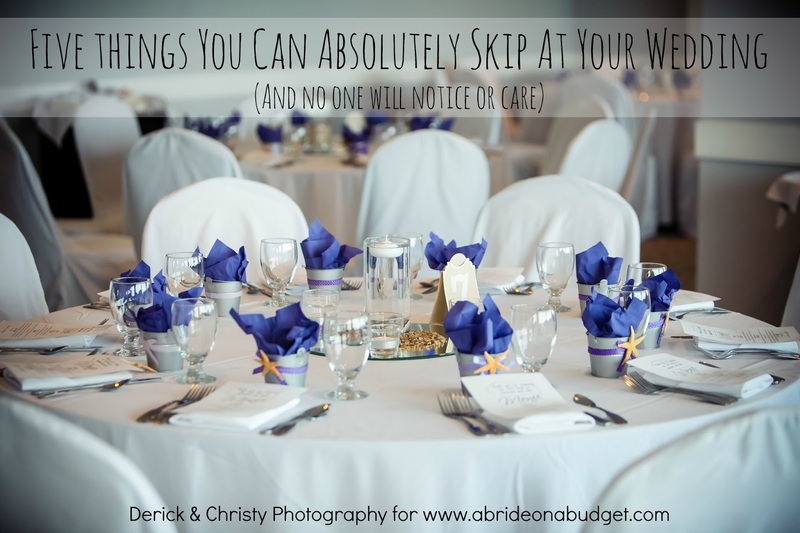 From green napkins to green wine goblets to the green centerpieces. This styling is worth copying. There's something so special about a chair sash. You can just simply tie them around a chair, or you can use them more like drapery. Either way, they just dazzle -- and cost a lot less than chair covers. Just be sure that your chair sash is securely fastened to your chair. You don't want it falling to the floor every time your guests get up (and then have your guests potentially tripping on them). Groomsmen really don't get enough credit. They have to rent whatever tux the groom (or the bride, really) choose and wear it. And yes, the bridesmaids do the same thing, but women tend to enjoy dressing up more than guys do. So when your groomsmen are willing to wear bright green ties, pocket squares, and retro sunglasses with green arms for a photo, you know your groom has some good friends. The groomsmen shouldn't have all the fun though. Green can be super flattering for your bridesmaids. 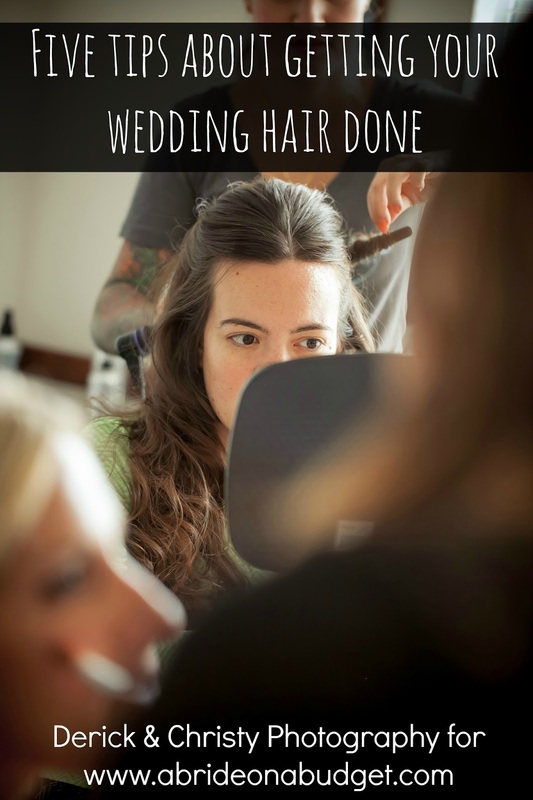 I absolutely love the green bridesmaids dress in that photo. So much so that I don't mind the funny flower and bow in the middle. I think I love it so much because, by some magic of a parallel universe, her shoes match perfectly. What are the chances? If you know me, you know I absolutely loved colored heels for weddings. Anything else is a missed opportunity. So these mint heels are absolutely perfect if you're having a green wedding. Plus, they'd be excellent to wear at a Kentucky Derby party after (mint juleps anyone?). A green wedding definitely needs green favors. Start with a green favor box and fill it with whatever you like best. The photo above uses white and green French almonds, but, personally, I would go with green M&M's instead (mostly because French almonds are a fancy way of saying Jordan almonds, and no one I know who has gotten married after 1985 has been a fan of Jordan almonds). The cake above is stunning. It's so pretty that I don't even mind all the floral around the bottom tier (I've just never been too keen on flowers on a cake). It's green, but pretty subtle. Plus, the trees behind it have me thinking this was for an outdoor wedding, and this is perfect for that. If you're having a ceremony at a venue that isn't a church, there's a chance that the setting needs a little dressing up. That's easy. Just tie a colored ribbon to the chair at the end of the row. Be generous with the ribbon and make sure it goes to the floor. A short ribbon won't be as dramatic and won't have the same impact as a long one. Personally, I think green weddings work best for March, but green is the color of luck. And you always want to be lucky in love, so green can work year round. 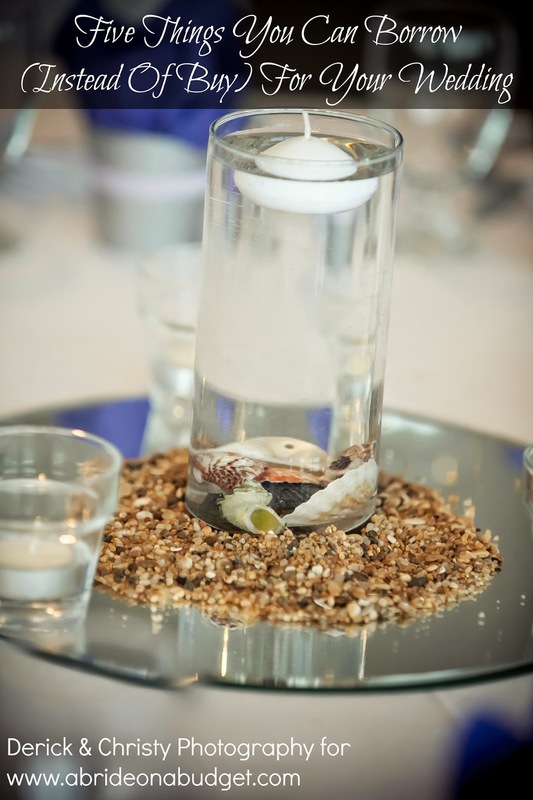 BRIDAL BABBLE: Which of the ideas from our green wedding inspiration board is your favorite? SO digging the green color scheme, I love that table scape, so pretty. I love all the pretty greens. How lovely! Green is my favorite color and is perfect for a wedding! Such great ideas and I love all of the varieties of green. So pretty!